Listen to “Decoding Magic and Kabbalah” on Spreaker. We explore through the words of Judaic scholars what Kabbalah is and what it is not. 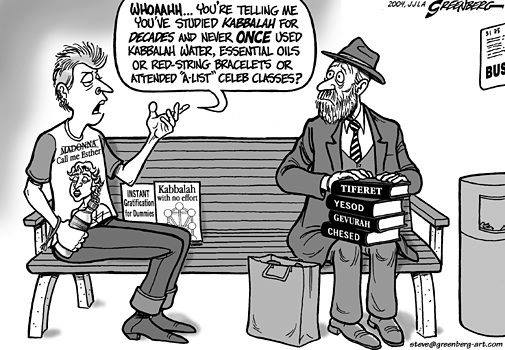 According to Gershon Scholem, anything outside Torah is not Kabbalah and the product of overheated imagination. Kabbalah, from the Hebrew root Qof-Beit-Lamed, meaning “to receive, to accept.” The word is usually translated as “tradition.” In Hebrew, Mysticism was taught only to those who had already learned Torah and Talmud Jewish mysticism is known as Kabbalah, and part of it was written in the Zohar. Like most subjects of Jewish belief, the area of mysticism is wide open to personal interpretation.